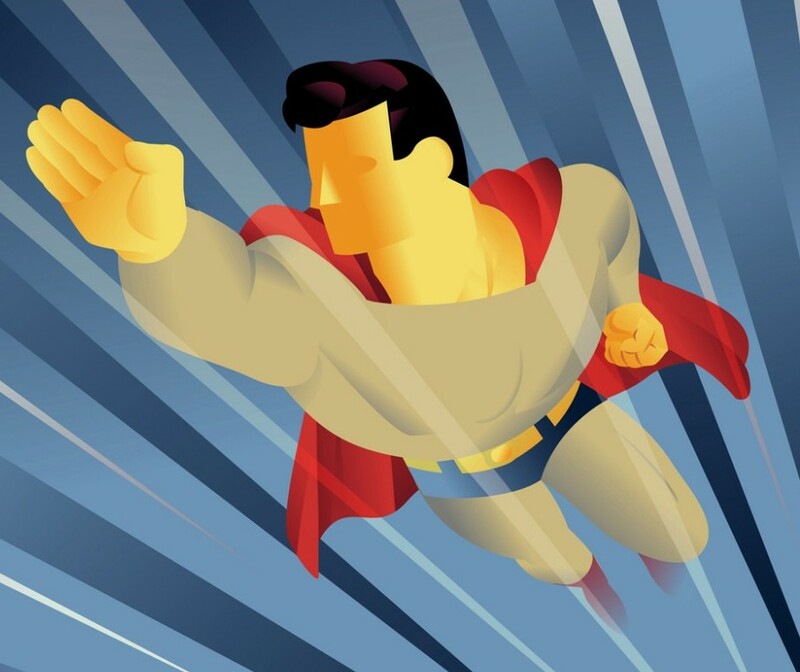 Back to School – Teach Like a Superhero! Back to school time is here, which means families are filling department stores to find the best bargains. But it’s not just students. Teachers are also looking to stock up on supplies and spruce up their wardrobes. Take a look at a typical “Back To School” advertisement or website and you’ll see gobs of superhero clothing and accessories. 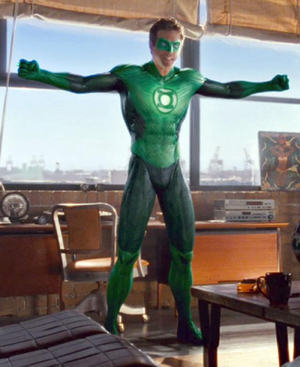 Superheroes are famous for how they look just as much as they are for what they do. 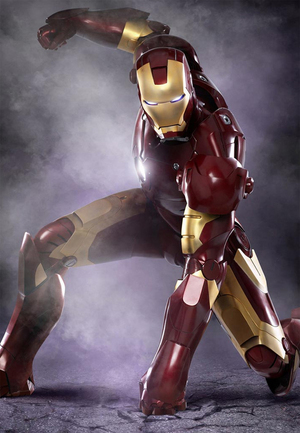 Many of the “Best” costumes work because they look like something you could actually see in real life. 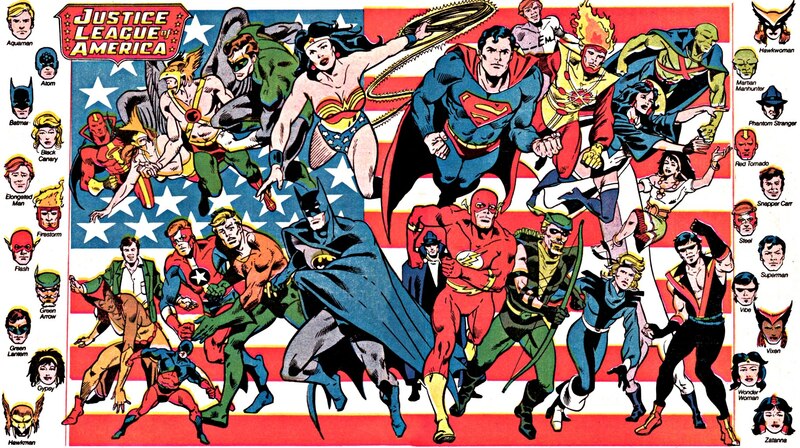 Rather than adhering too closely to garish comic book colors or styles, the designers keep things grounded and user-friendly. Teachers should consider their daily tasks and possible actions, then dress appropriately. Fabric that breathes, stretches, and covers is a must, along with some comfortable footwear. Comfortable shoes, yes, but NO SNEAKERS (unless you teach gym). 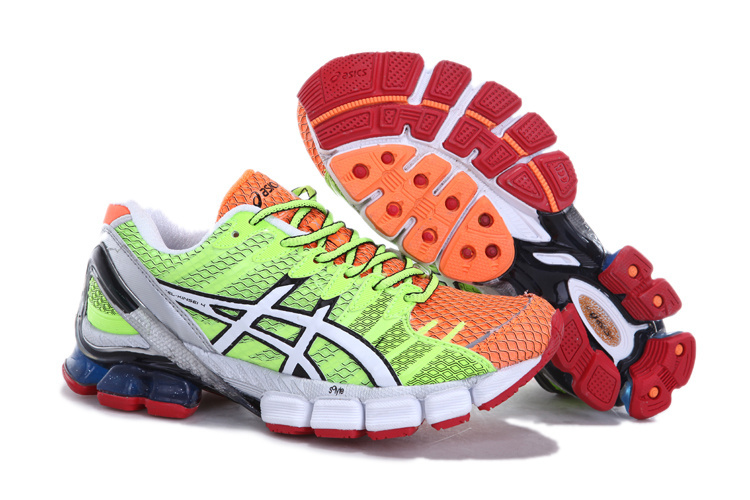 Strapping on a pair of Asics Gel Virage 4 shoes is the quickest way to ruin an otherwise perfect teacher outfit. If you need super-supportive shoes that are also subtle, take a look at this list provided by We Are Teachers (although I squirm at the sight of #10). 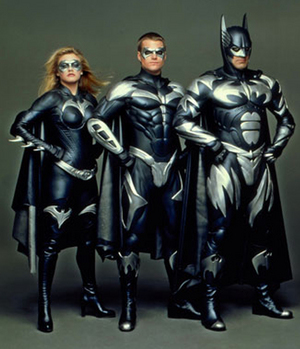 This focus on footwear leads us to another lesson from live-action superheroes. 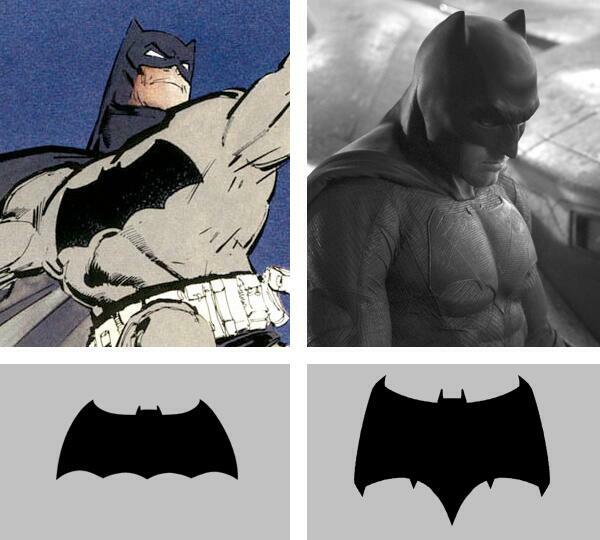 A quick comparison of the “Best” and “Worst” film costumes reveals a glaring difference in details. In many cases, the outfits in the “Worst” category are just TOO MUCH. Resisting the impulse to add another buckle here or kneepad there, the “best” outfits keep it simple. By doing so, these film versions highlight key elements that evoke iconic imagery. In some cases, this means ditching the costume and favoring functional garb (see #1 above) with hints of style and symbolism. Teachers are iconic, and their choice of clothing should reflect their critical role in society. Instead of chasing the latest fashion (floral vs. geometric print, fat tie vs. skinny tie, boot-cut vs. skinny jeans), focus on conveying an image that is classy and timeless–just like good teaching. In case you think it’s passé to stick with the basics, take a look at two USA Today articles about teacher attire. One is from 2003, the other from 2012. Despite being nearly a decade apart, both articles list some of the same “Should’s” and “Should Not’s” for teacher apparel and appearance. Neat and clean are always “in.” Spaghetti straps, tight tops, short bottoms, excessive piercings and tattoos should stay out of the classroom. We’re talking clothing here, not politics. (Vote your conscience.) In discussing attire, teachers should consider how to keep the focus on learning as opposed to fashion. “Teacher” is not the first profession that comes to mind. These sayings will help with decisions as you stand in front of your closet. Skewing conservative also works as you stand in front of the bathroom mirror. Just like excessive makeup on movie superheroes, teachers with too much mascara will likely turn off their students. Hopefully these Hollywood examples will help teachers consider their choice of classroom attire. For anyone wanting more ideas, check out this Education World article discussing jeans and flip-flops, or this About Education blog with useful guidelines, especially for younger teachers. 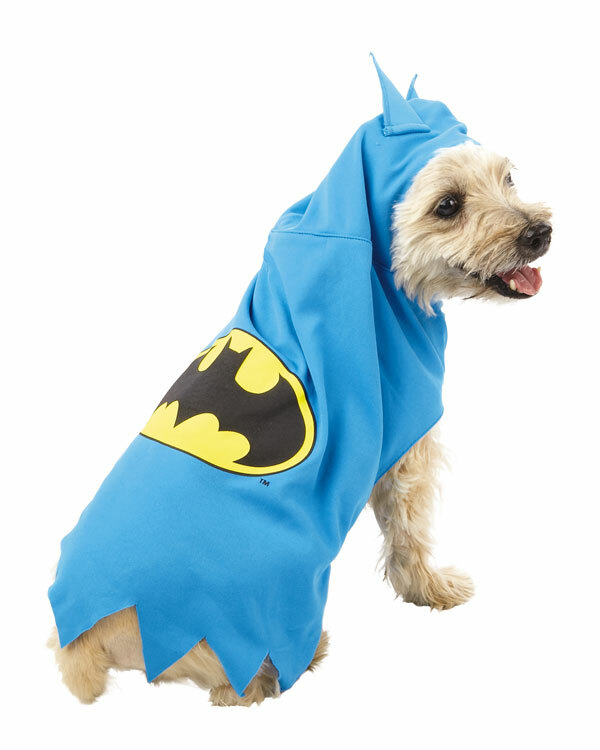 And remember: Save the cosplay for your pets. Academy, Asylum, or . . . ? 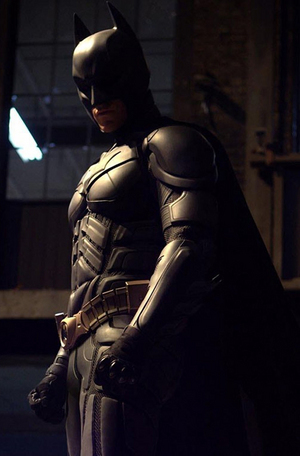 Batman is back in the news too, mainly the upcoming Ben Affleck movie version with Superman a la Frank Miller’s The Dark Knight Returns miniseries (e.g. short pointy ears). I’m sure we’ll have more to talk about that topic and teaching connections in the future (e.g. short pointy ears). In the near future, a bunch of new Batman-related comics are coming out. Namely, two series start this fall, as announced by Entertainment Weekly. 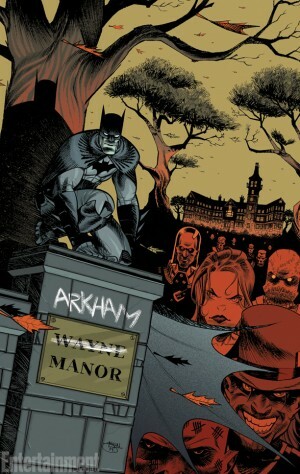 One title is Arkham Manor, in which Bruce Wayne (Batman’s nice face) decides to donate his Wayne Manor to house Gotham City’s criminally insane. The mansion that’s known for masking the underground Batcave has now become the new location for Arkham Asylum. There goes the neighborhood. 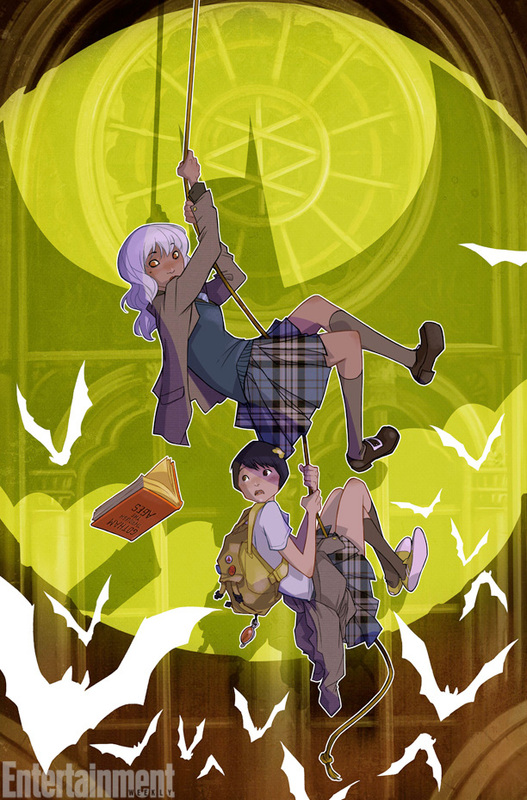 Another Bat-title from DC—Gotham Academy—focuses on the city’s private school for rich kids. Plaid skirt uniforms and everything. As for the comics, we’ll see what happens as both series progress in the months to come. The reason I bring them up here is to encourage all of us teachers to consider our school environment. Does your school building feel like an academy? It’s a fancy word, coming from the Greek “grove of Akademos,” where Plato did his teaching. Good company, no? People nowadays use the term “academy” to refer to a special institution for scholarship or for the advancement of the arts or science. You don’t have to teach in a special institution to advance the ideas of scholarship and appreciation for culture. Wherever and whatever you teach, consider how you can promote an “academic” attitude in your students. I’m not talking about being a snob or out of touch with reality. But we can still create an environment where learning is looked upon as a noble endeavor and great adventure. Sometimes our schools have too much adventure, though, and may even feel like an insane asylum. 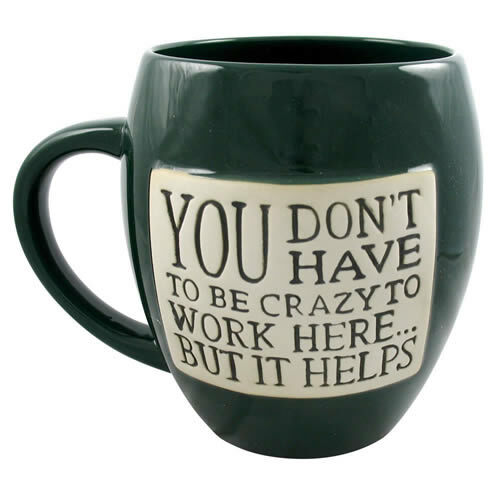 Does anyone in your school drink from a mug like this? 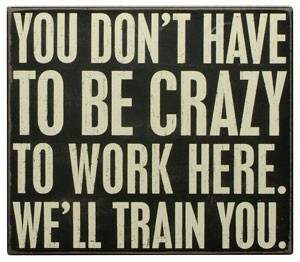 Or post this sign in their classroom or office? Schools can often feel like a facility for the mentally unstable. Beyond the humor, though, there is some truth to that notion. Think about our students’ mental, emotional, and physical states. Most of them are, in fact, a little unstable. A little “shaky,” so to speak. They should be. They’re still growing up. And that’s why we teach them. 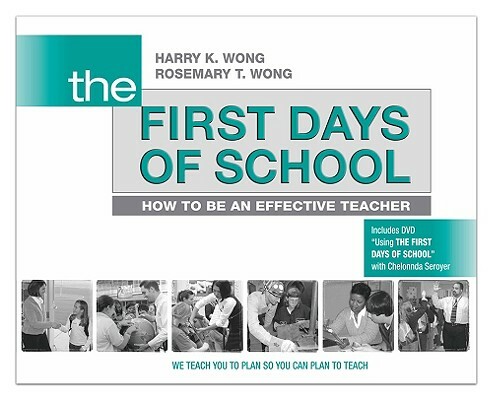 During a school year, teachers introduce students to hundreds of ideas and skills. Our students should investigate, reflect, and practice the content, all the while strengthening (and stabilizing) their foundations—intellectually, emotionally, and more. This learning process is often challenging and frustrating, even destabilizing at times, and ultimately rewarding. Learning can create a sense of vulnerability, and students need a safe place to learn—no matter what kind of school or classroom. Fight the good fight with your trusted colleagues, mentors, and friends. (And pets.) You get to pick who wears the cape. Good luck in the coming year in whatever classroom you teach. Wherever you are, it can be both an academy and an asylum for your students. And so much more.